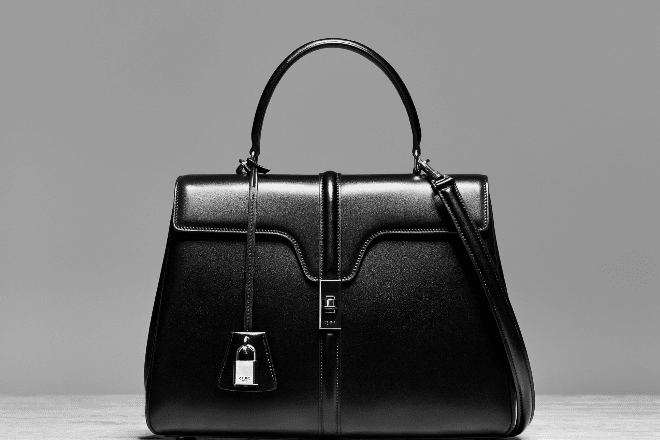 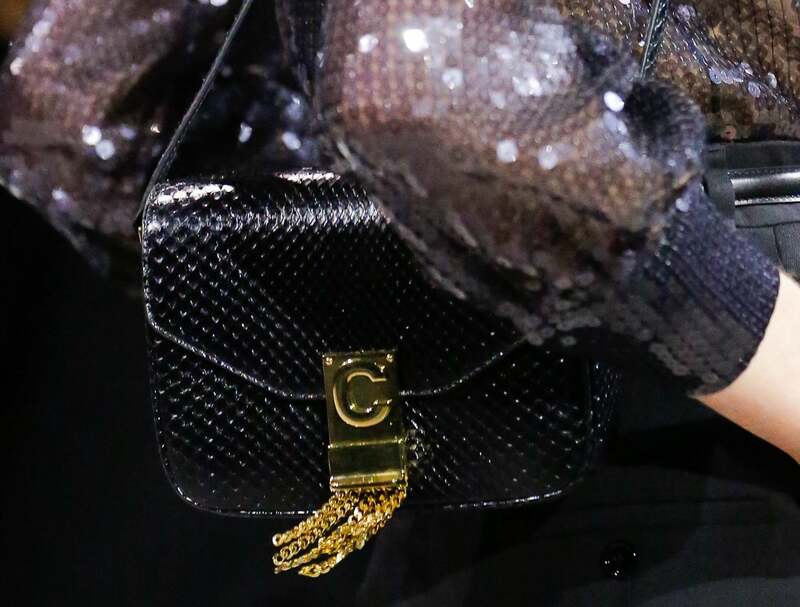 Presenting the Celine Fall/Winter 2016 Runway Bag Collection. 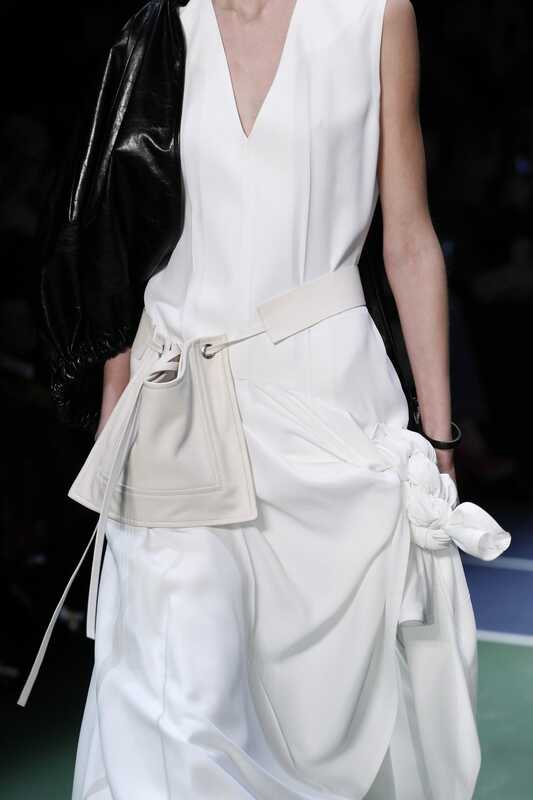 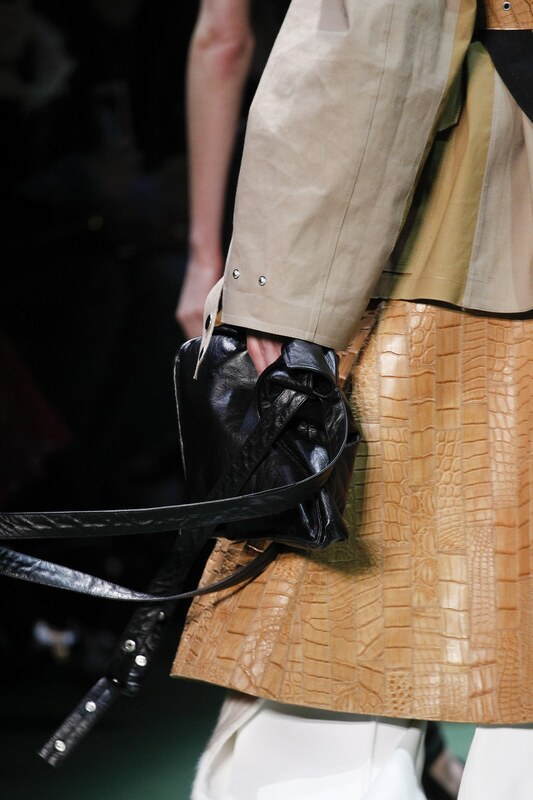 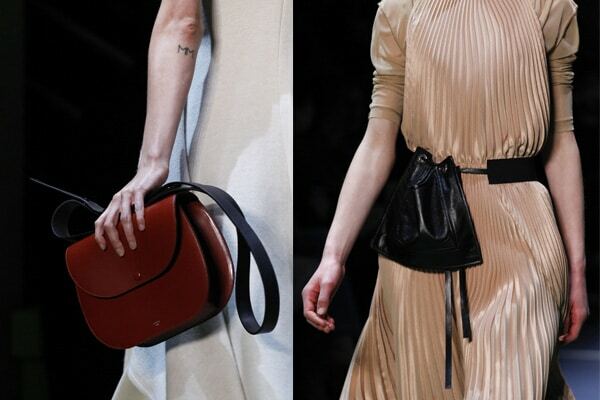 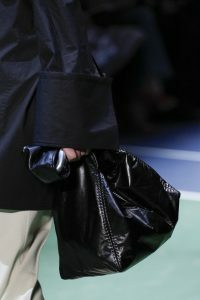 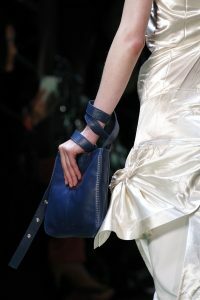 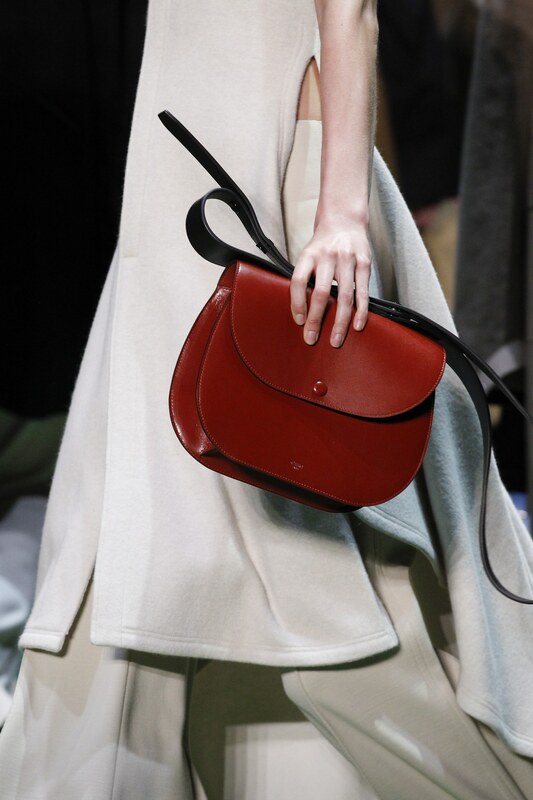 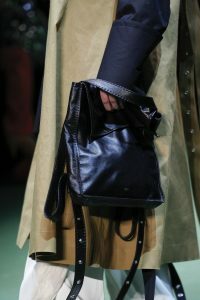 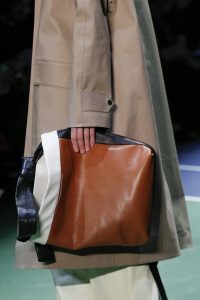 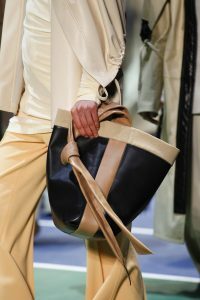 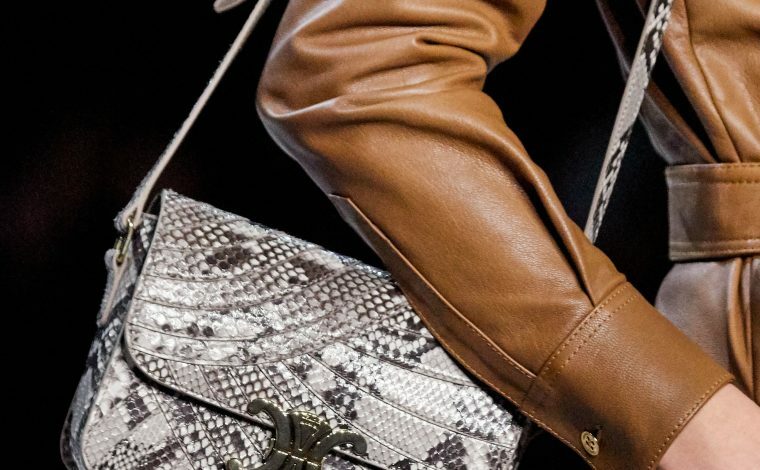 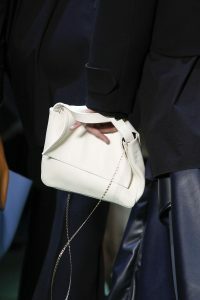 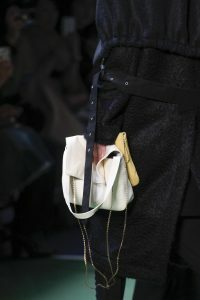 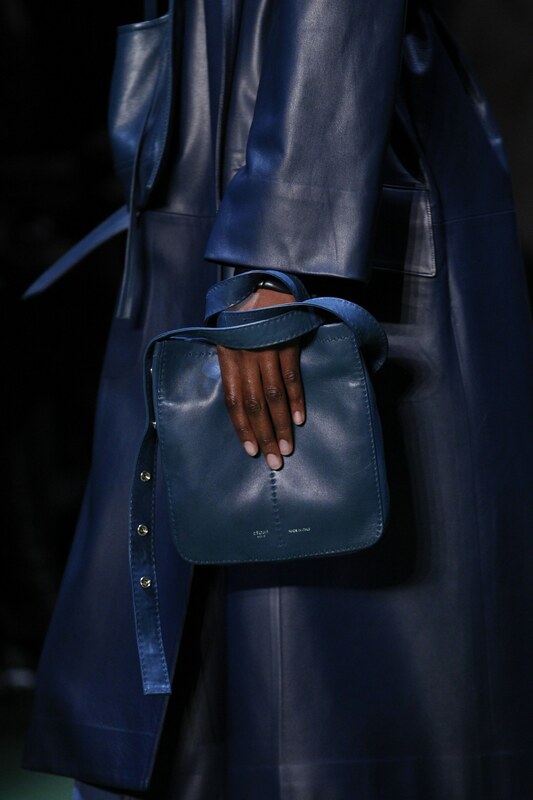 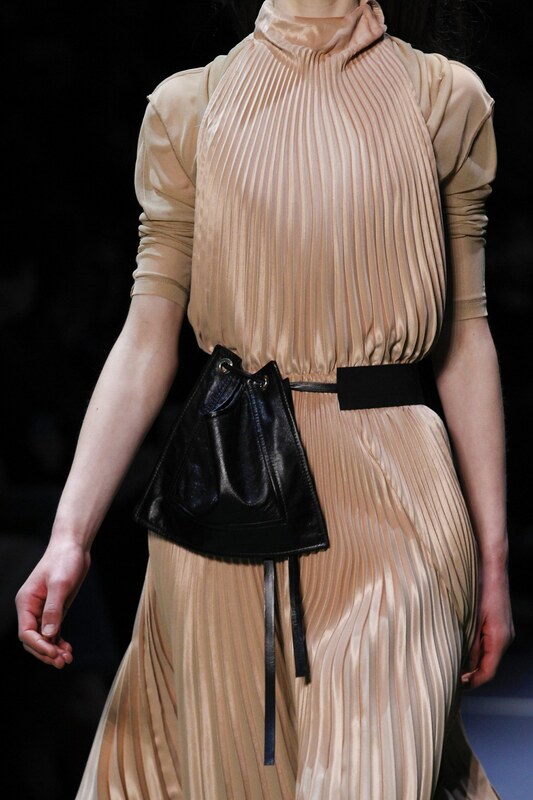 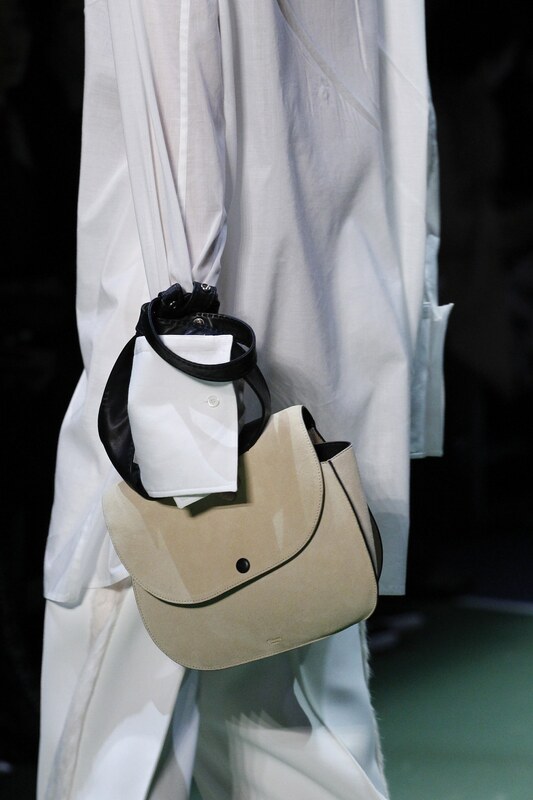 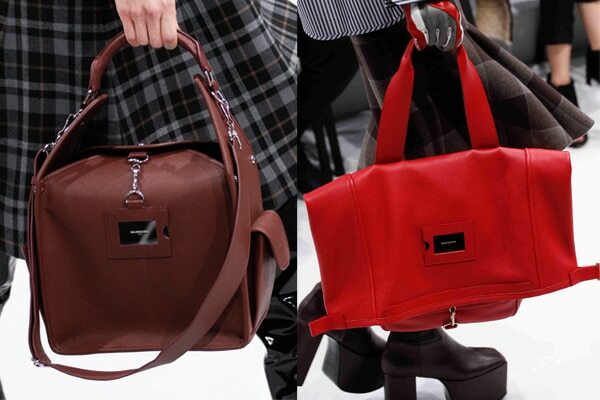 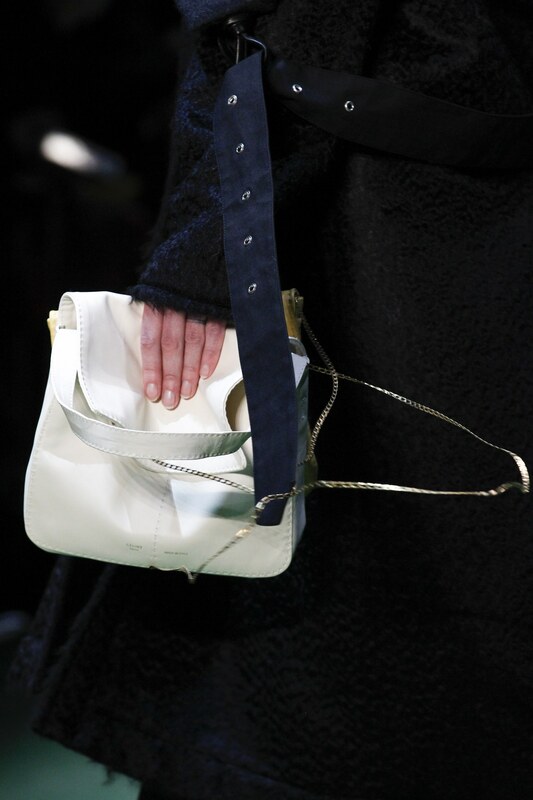 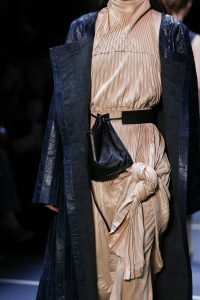 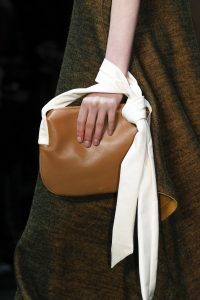 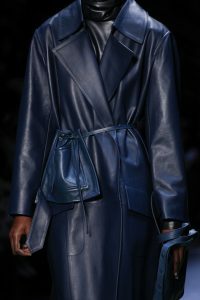 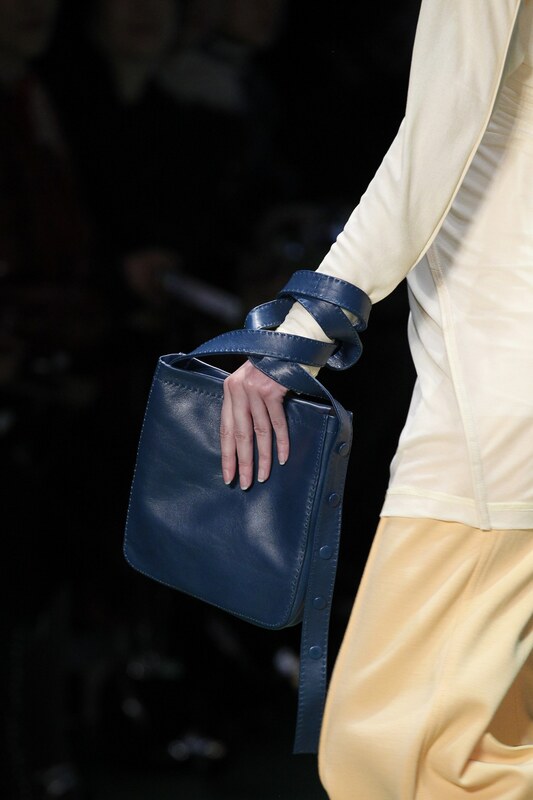 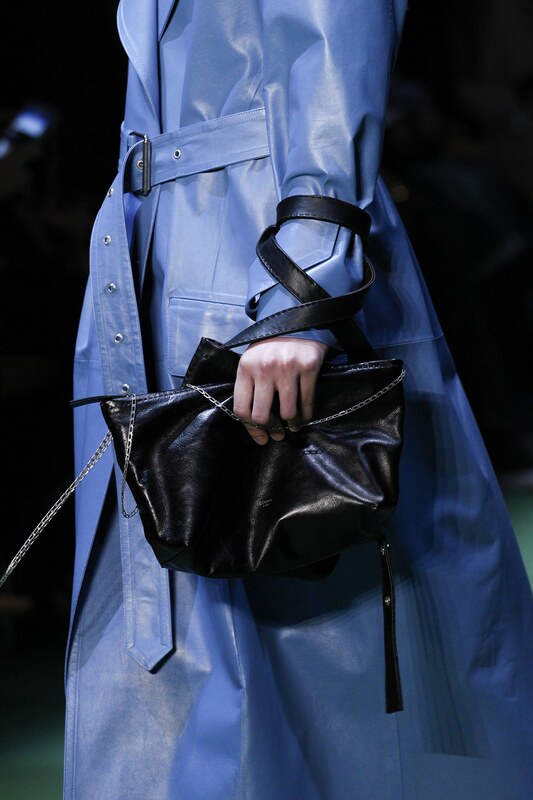 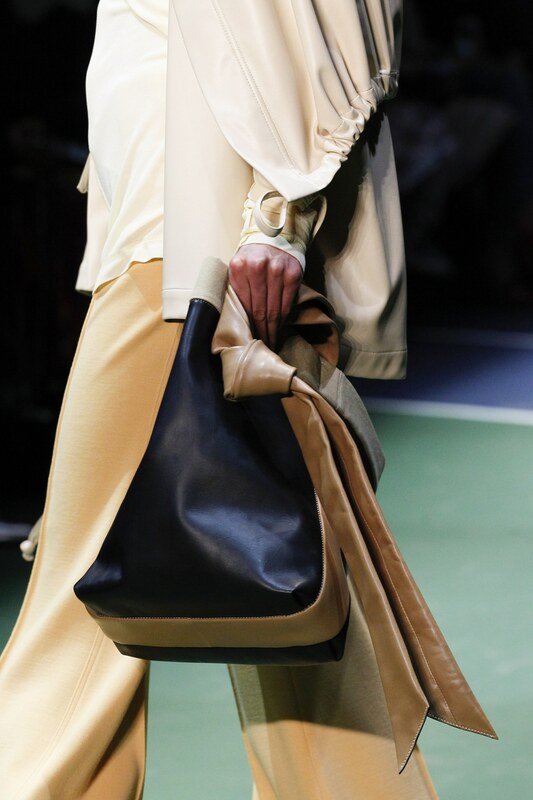 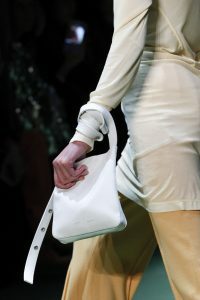 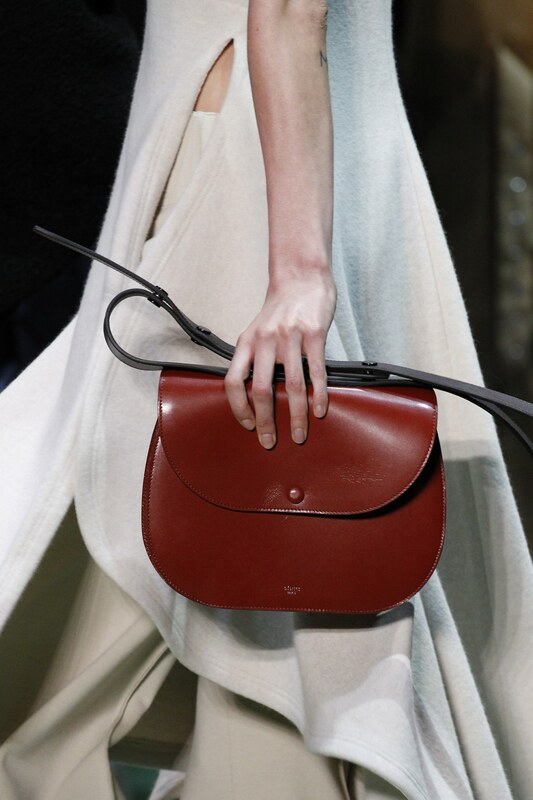 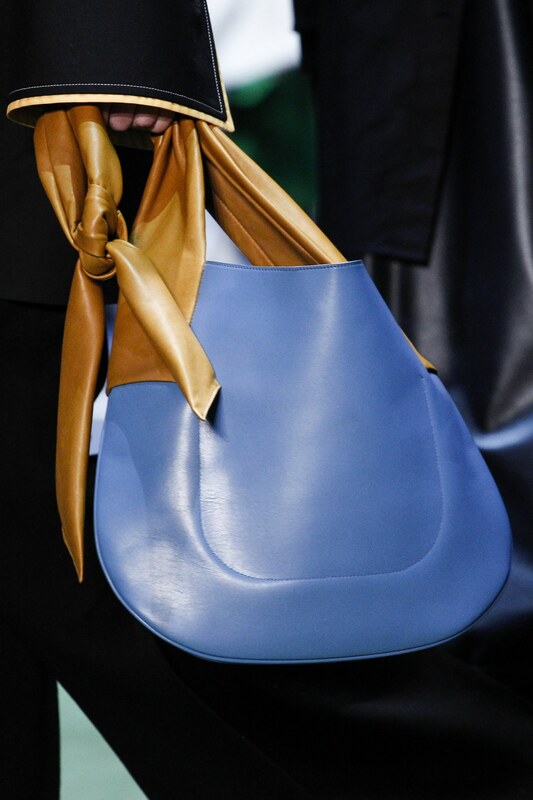 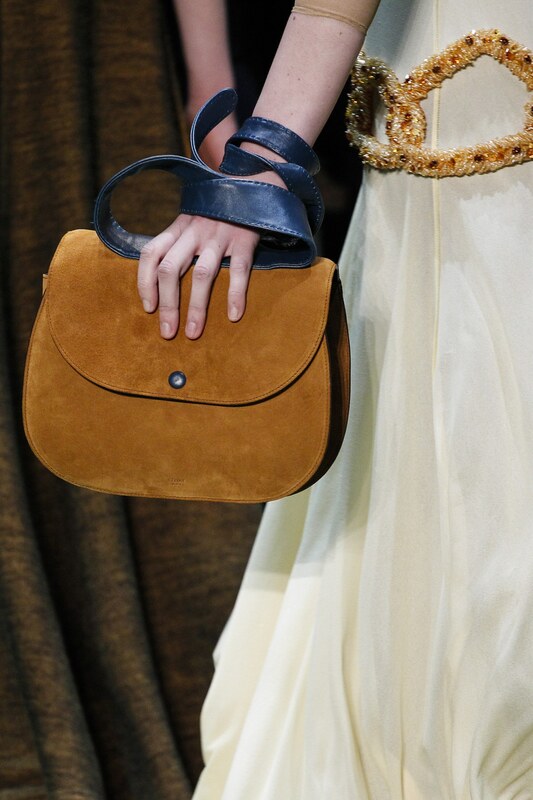 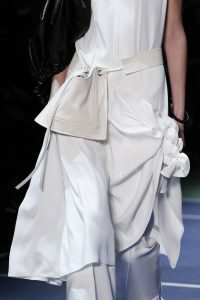 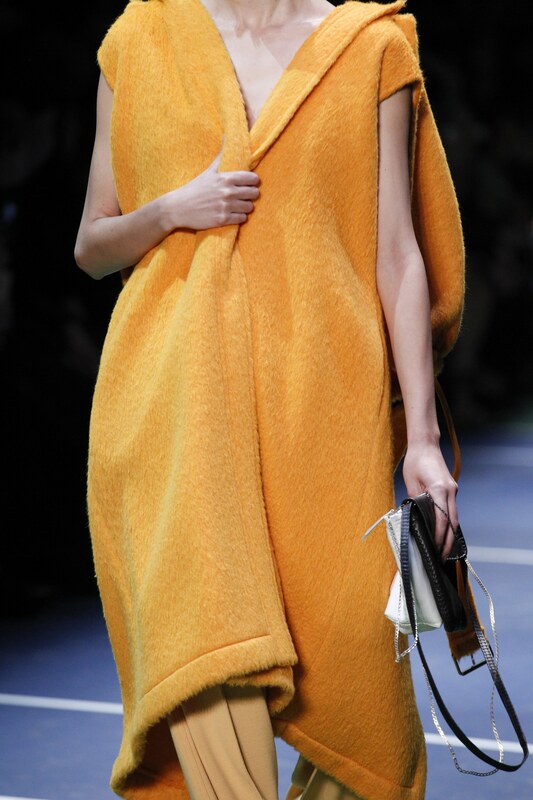 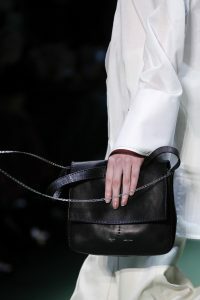 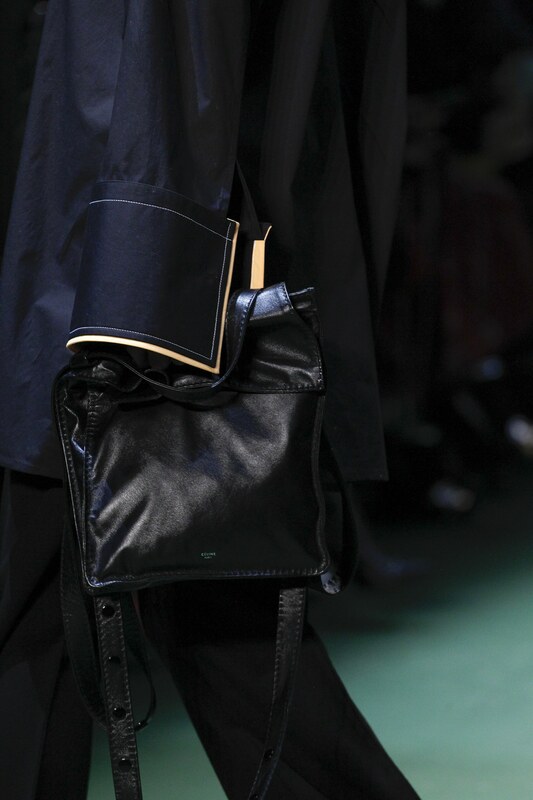 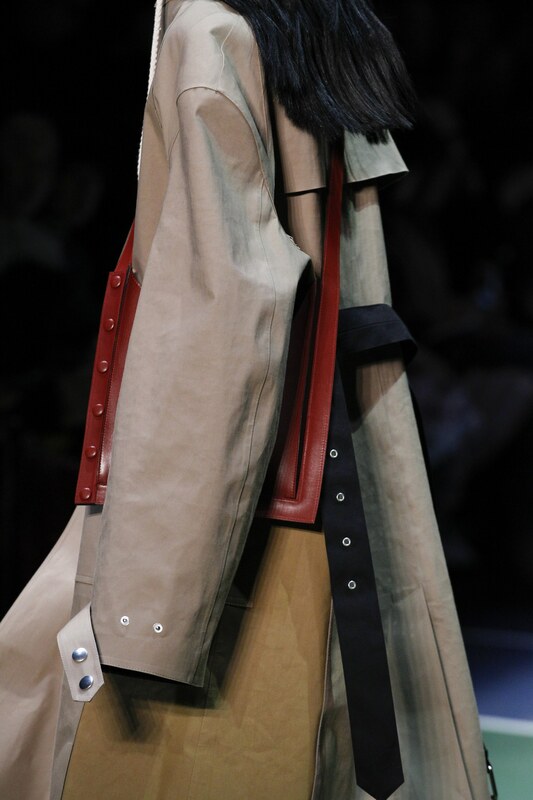 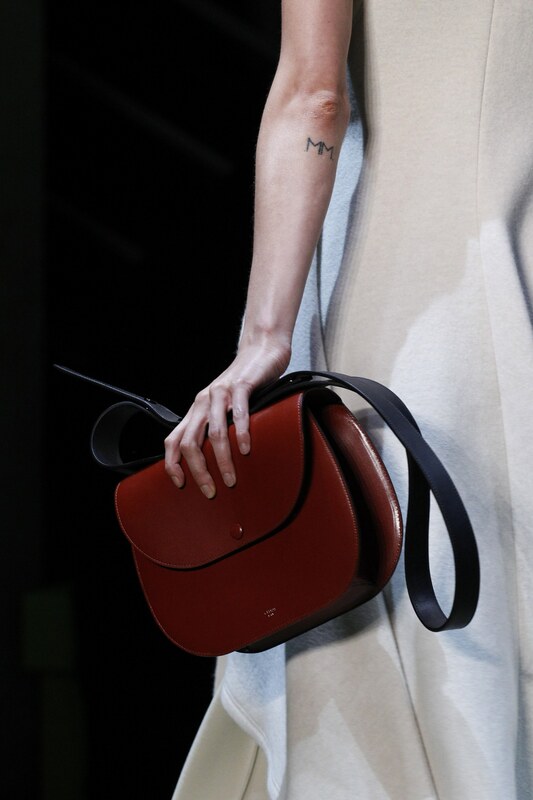 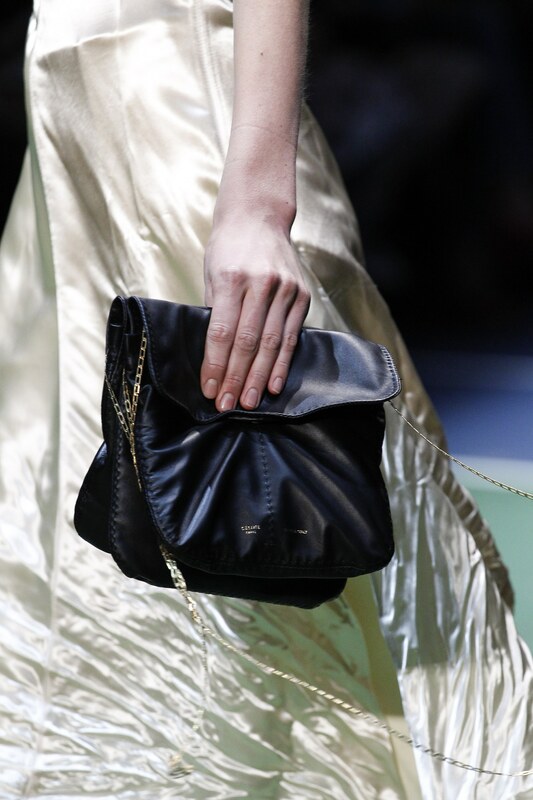 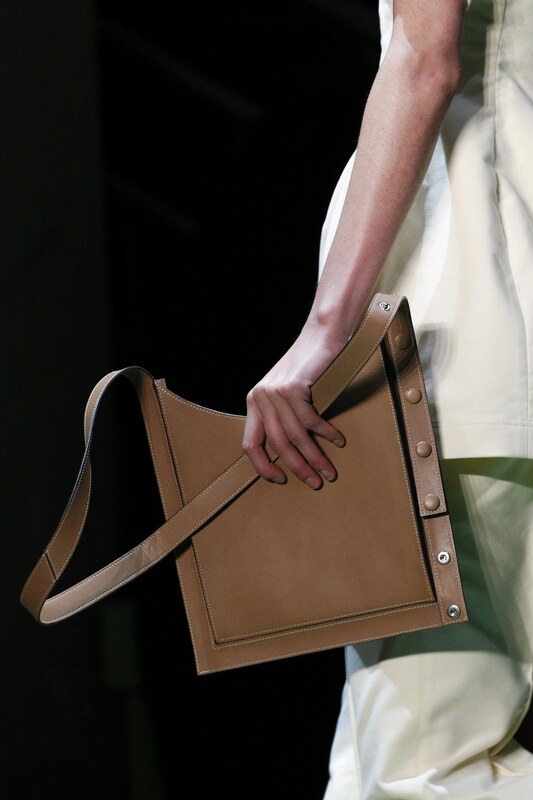 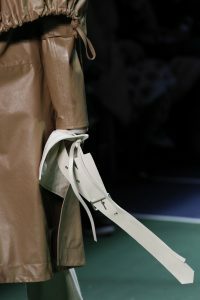 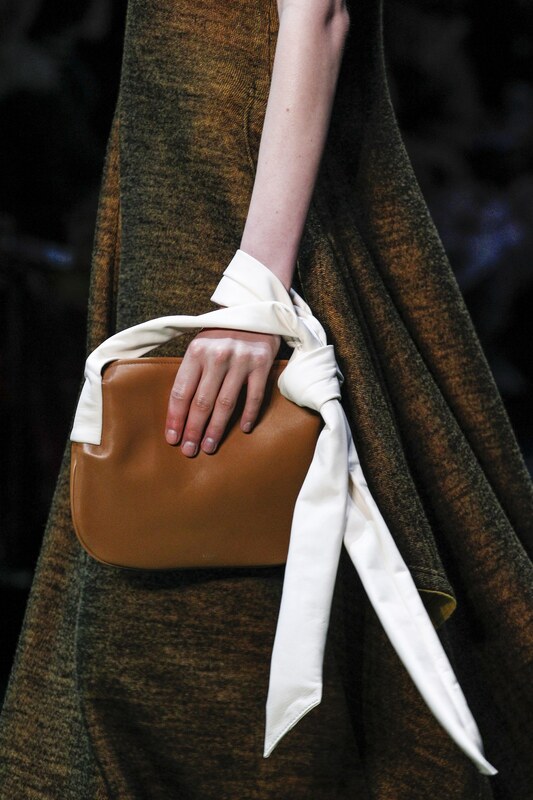 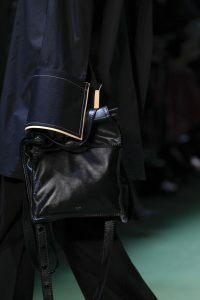 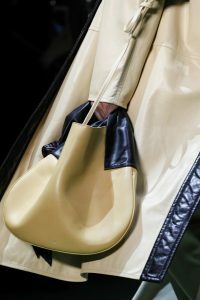 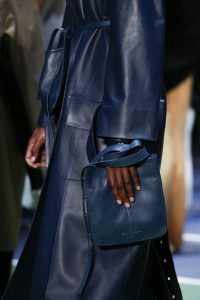 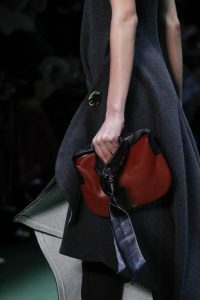 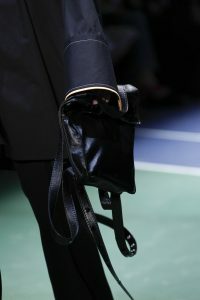 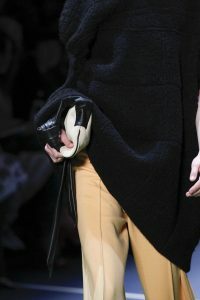 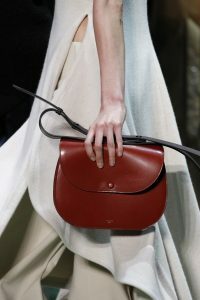 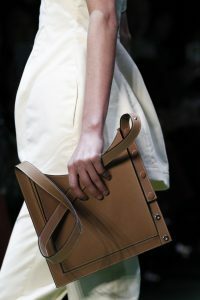 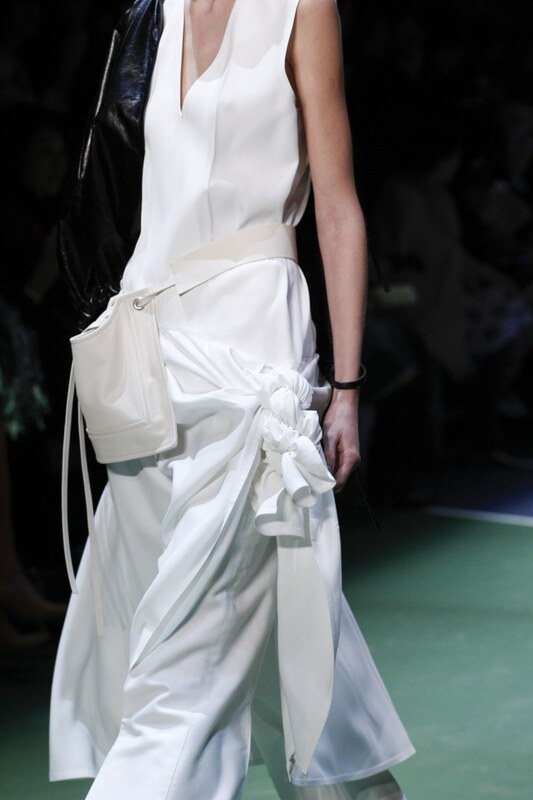 A variety of bag styles were seen in the runway made of leather and suede materials. The colors used this season are mostly basics like Black, Blue, Red, White and Brown. 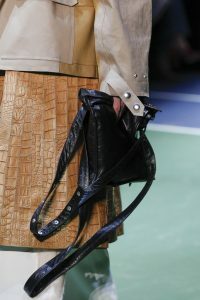 Flap bags in different shapes are included in the collection. 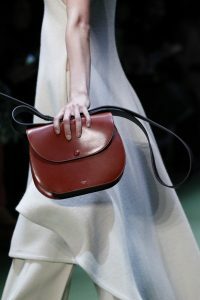 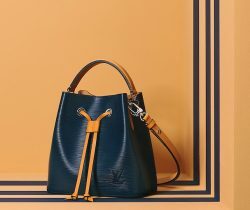 Rounded flap bags comes in shoulder straps with contrasting color, while square shaped flap bags comes in leather and thin chain straps. 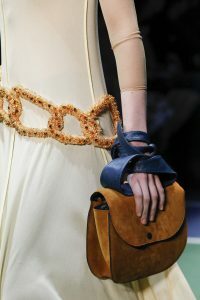 Belt bags and shoulder bags with knotted straps were also part of the collection.